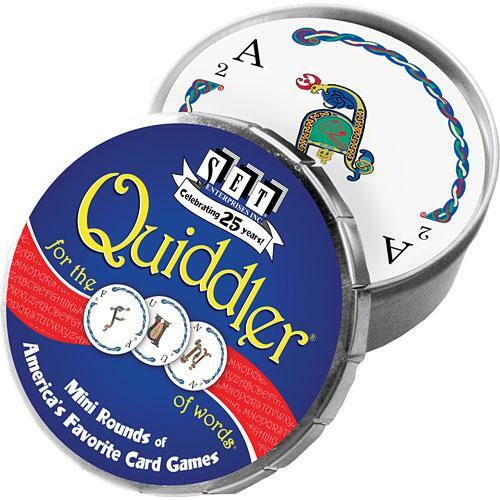 Fill in your details below and we will let you know within 24 hours if we can get Mini Rounds: Quiddler to you with haste! Perfect for on-the-go entertainment. Each mini round fits easily in a purse or pocket.